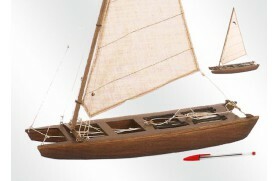 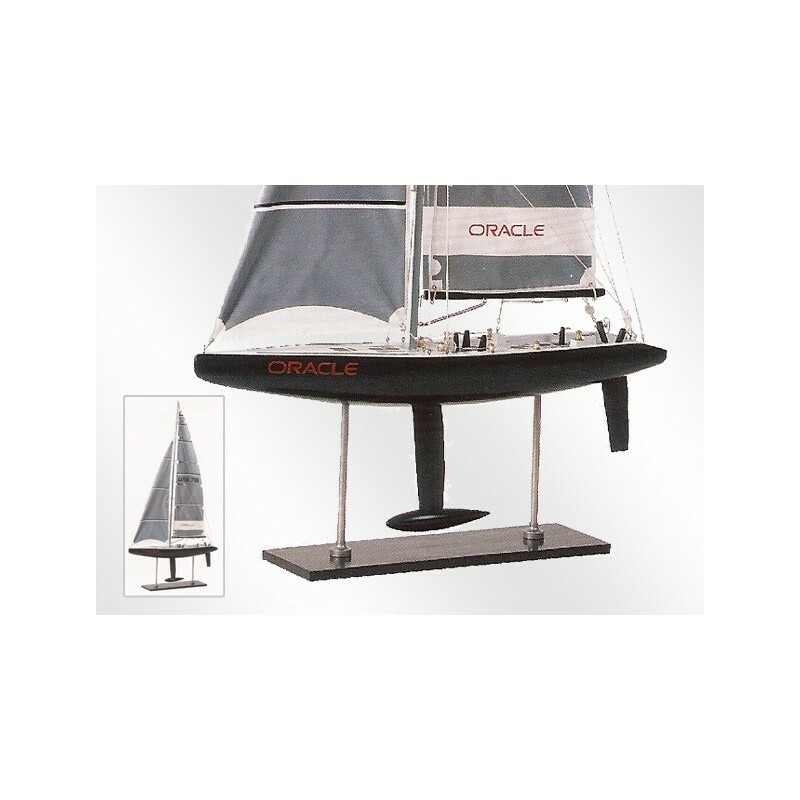 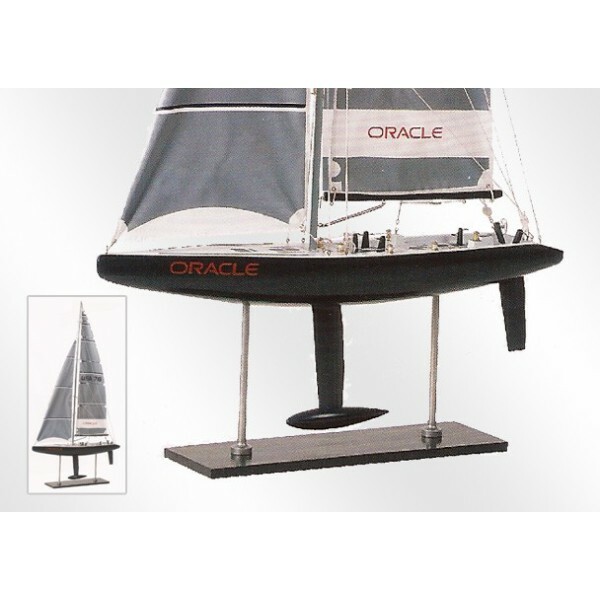 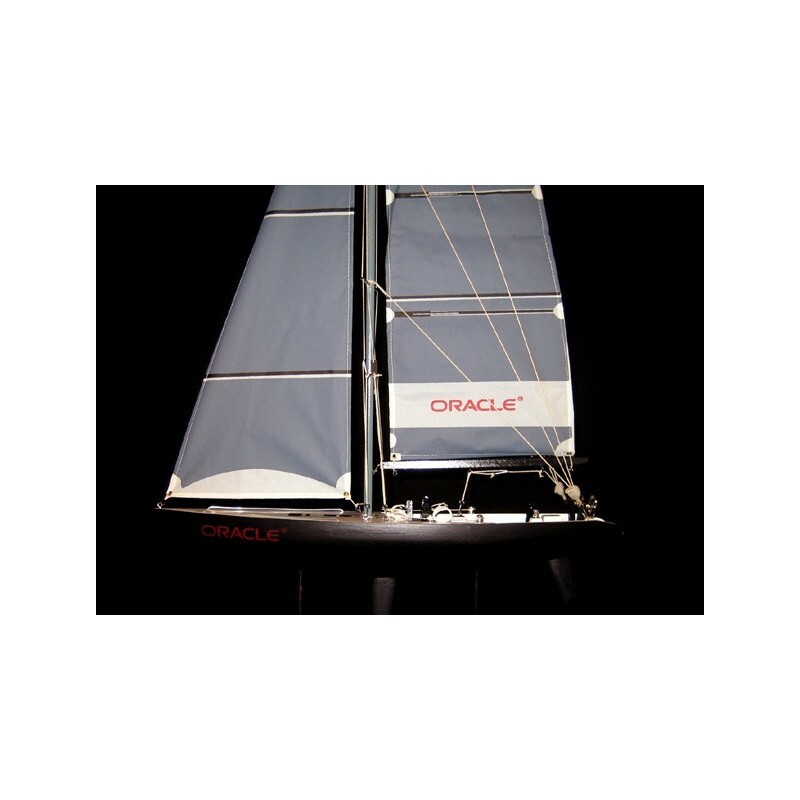 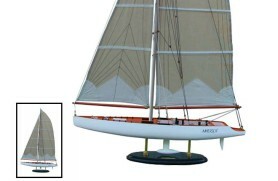 Beautiful model of the ship ORACLE America's Cup, with many details and very well finished. 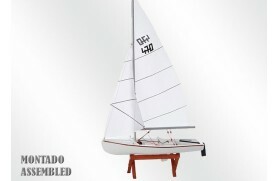 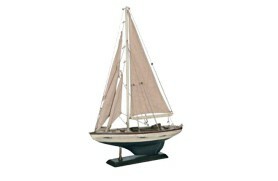 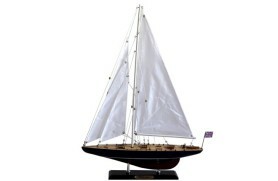 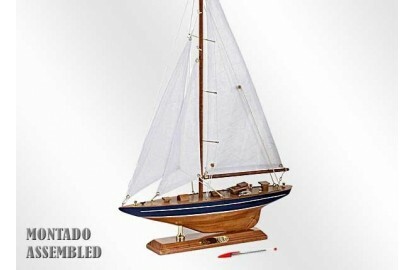 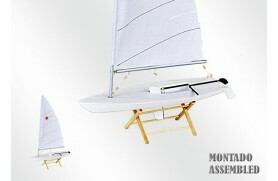 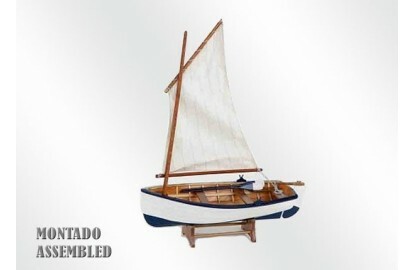 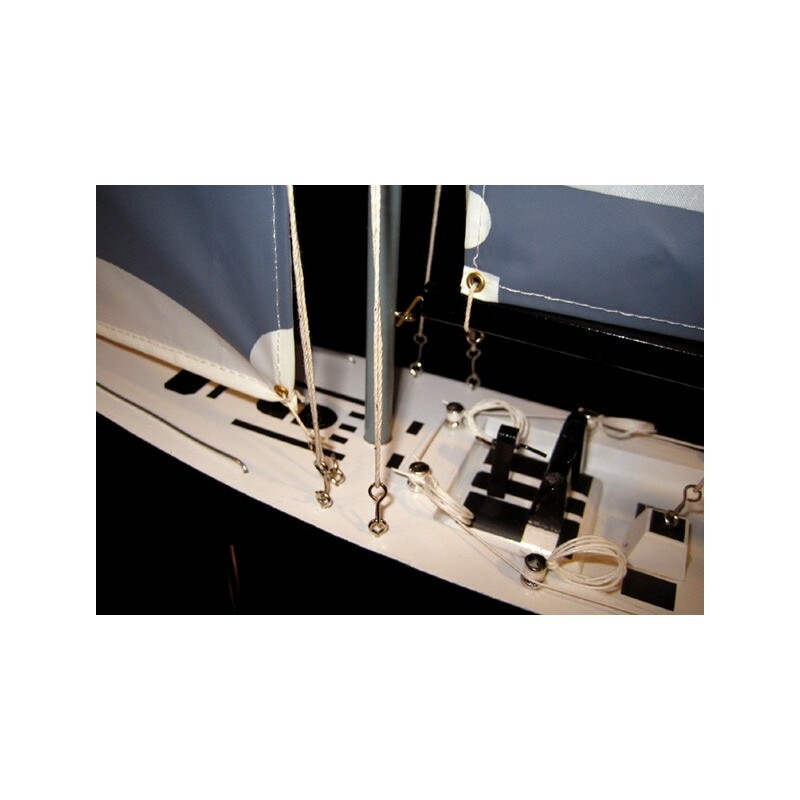 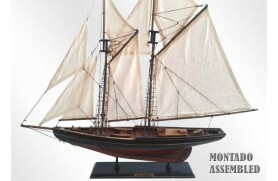 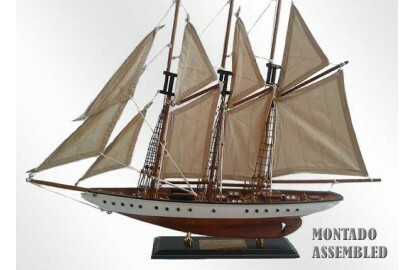 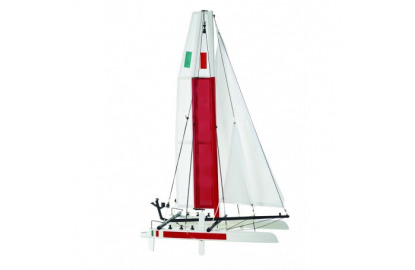 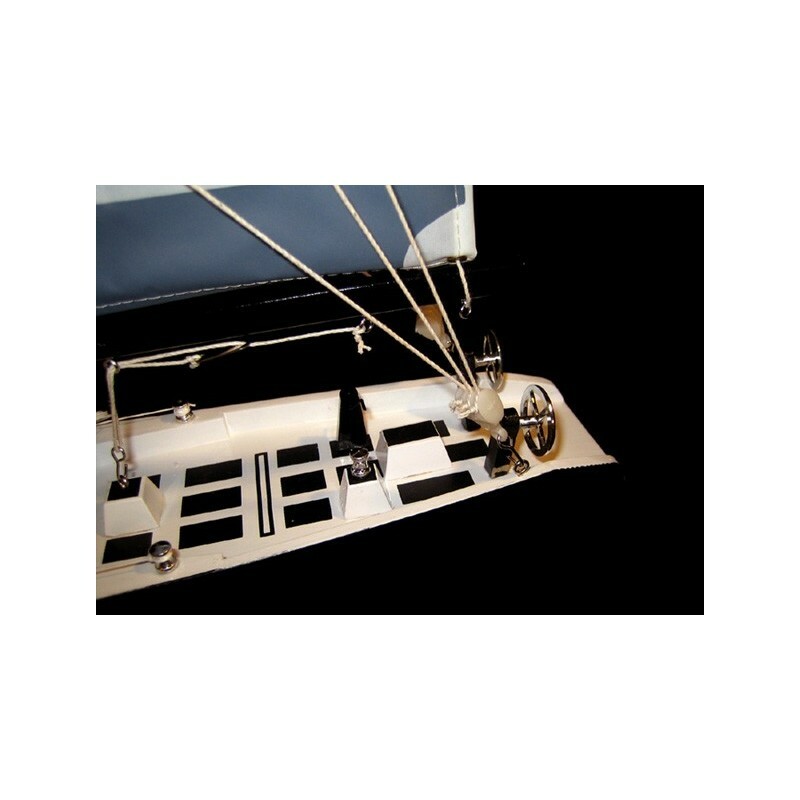 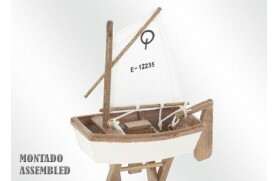 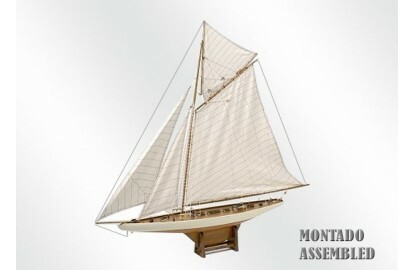 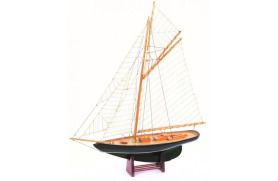 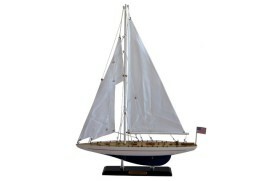 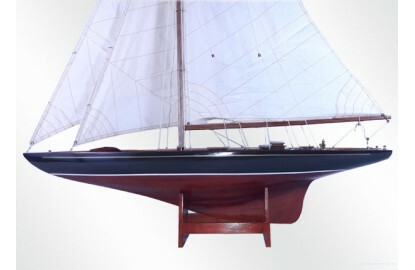 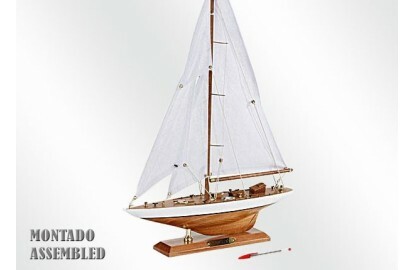 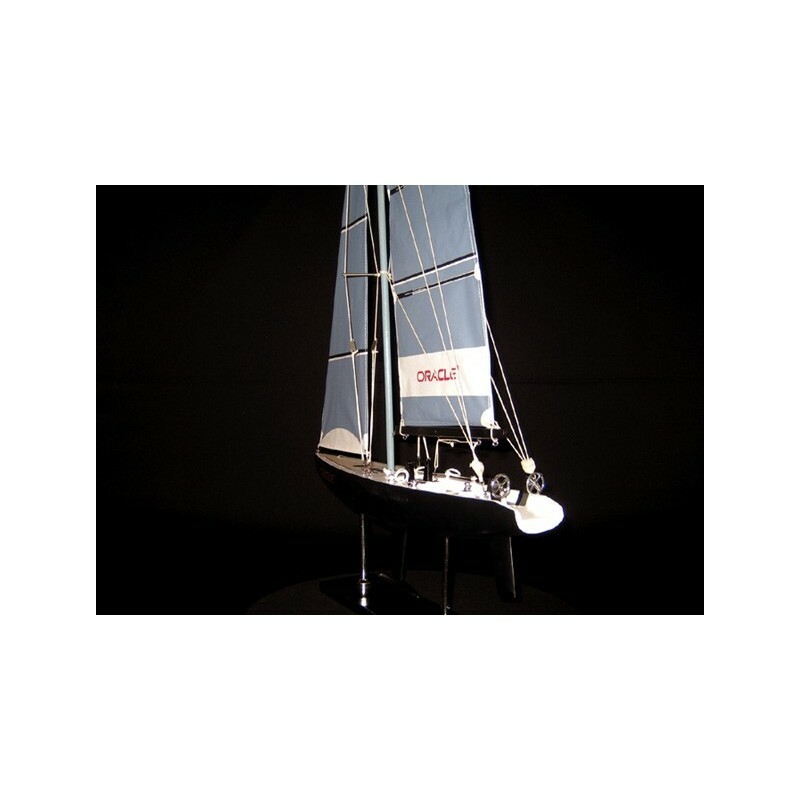 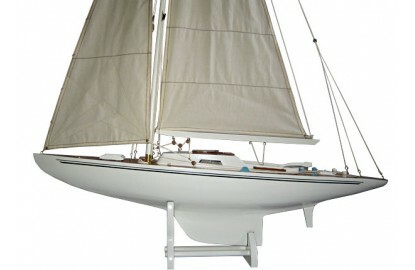 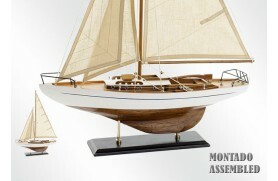 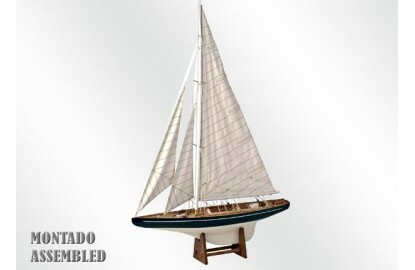 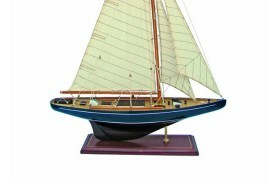 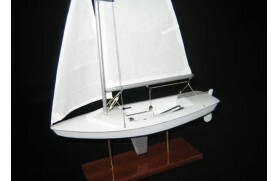 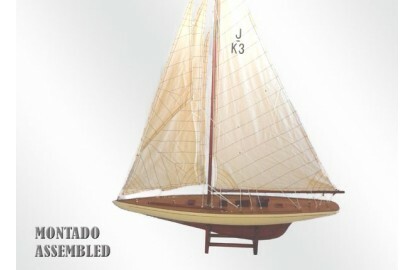 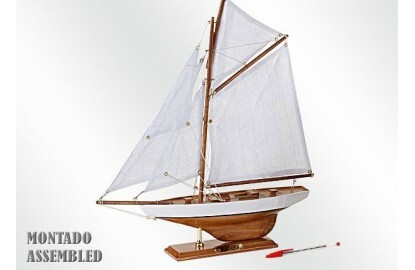 Ideal for lovers of sailing competition as a gift or decoration of the office. 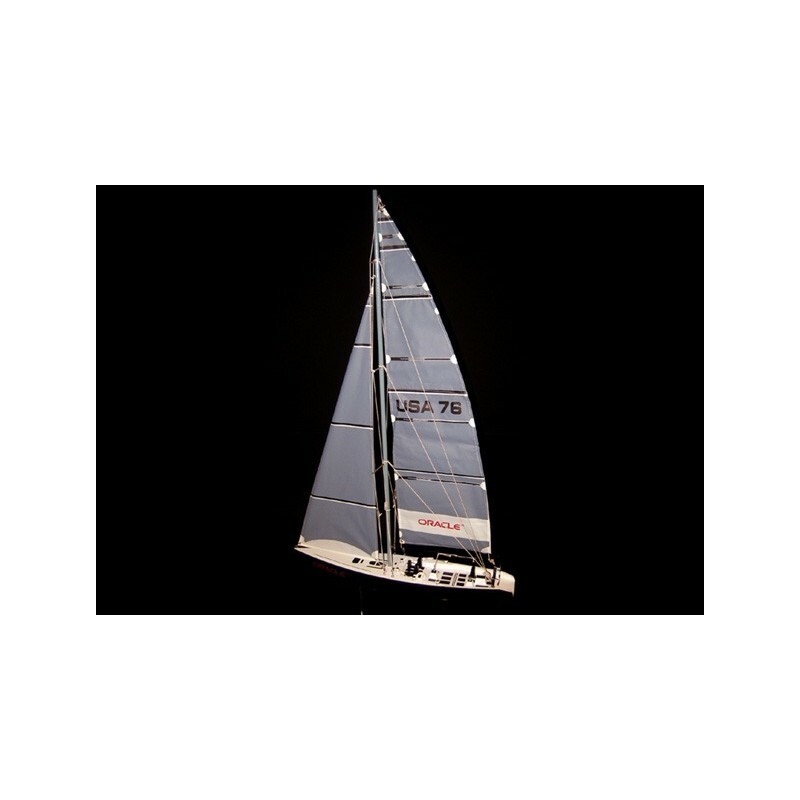 Watch a trailer of the movie "Wind" based in the America's cup competition.